When a new generation of consoles launch, it's common for there to be few games for the first couple months. We're seeing that trend continue with the PlayStation 4 and Xbox One which makes my choice for new release game this week an easy one. 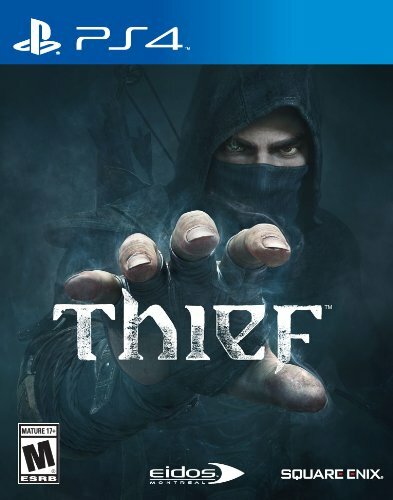 There's a new PS4 and XBOX One game!! Also available on PlayStation 3 and XBOX 360. No idea if it's going to be any good but I know a lot of you are sitting idly by with expensive, new consoles with little to play on them. Probably lowers expectations somewhat I suppose. Or maybe it's the opposite. 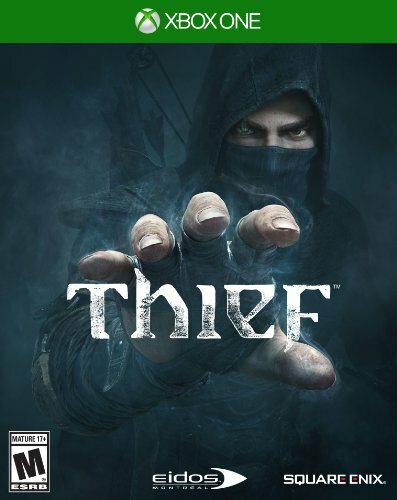 Either way- a new iteration of the Thief franchise is out this week. If you listen to the podcast, you'll know how excited I am with Beck's new release (out this week). It's the spiritual successor to his Sea Change album from 2002 which is not only one of my favorite Beck records but it's also one of my favorite albums of all-time. Morning Phase has been available for streaming on sites like NPR allowing for an early listen. I couldn't wait so I dove right in. Streamed the first 5-6 songs and then stopped. I've heard enough to know how fantastic this record is going to be. I even went to a local record store and put my name down to preorder it. Needed to secure myself a guaranteed copy of the vinyl this Tuesday.